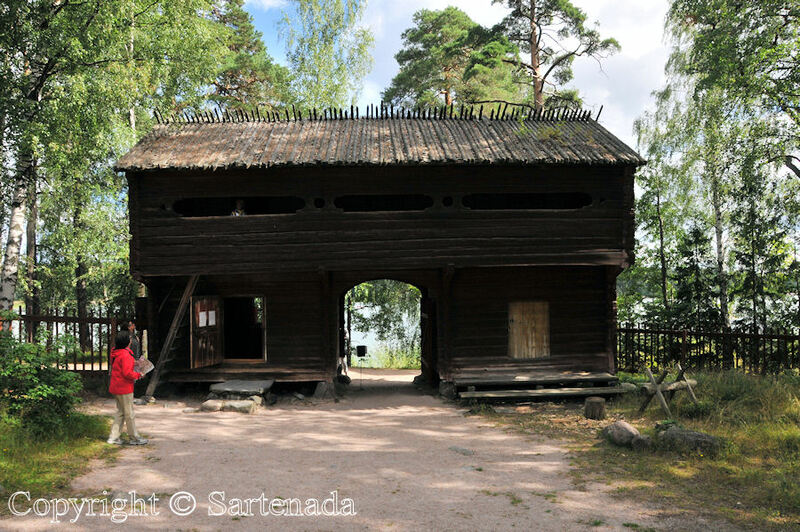 When in Helsinki You should visit Seurasaari island. 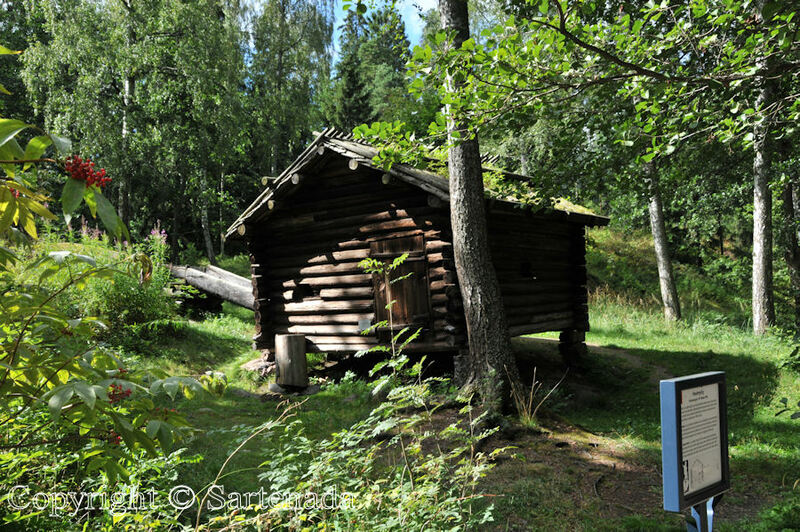 It is only few kilometers from the heart of Helsinki and it can be reach by bus easily. Why? There are preserved old buildings having them 87 totally. 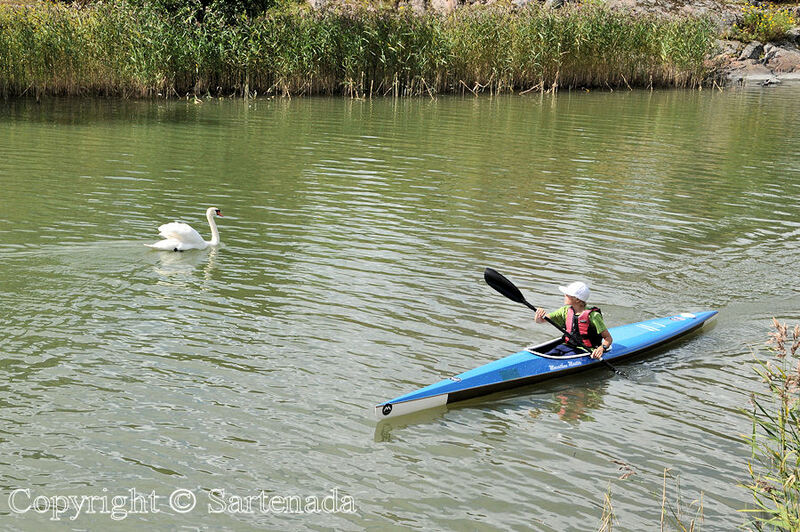 The island itself is very beautiful and many small paths surrounded by gorgeous nature are enjoyable. 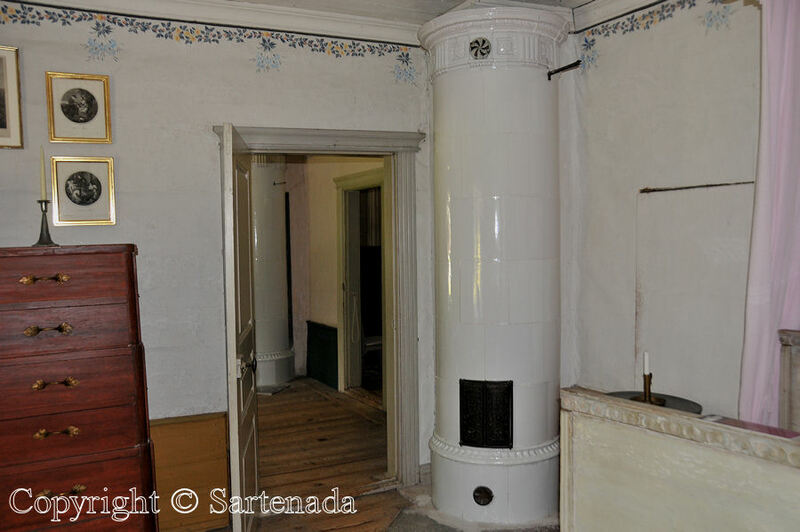 In this post I visit some old historical building. So start the time travel thru my photos. 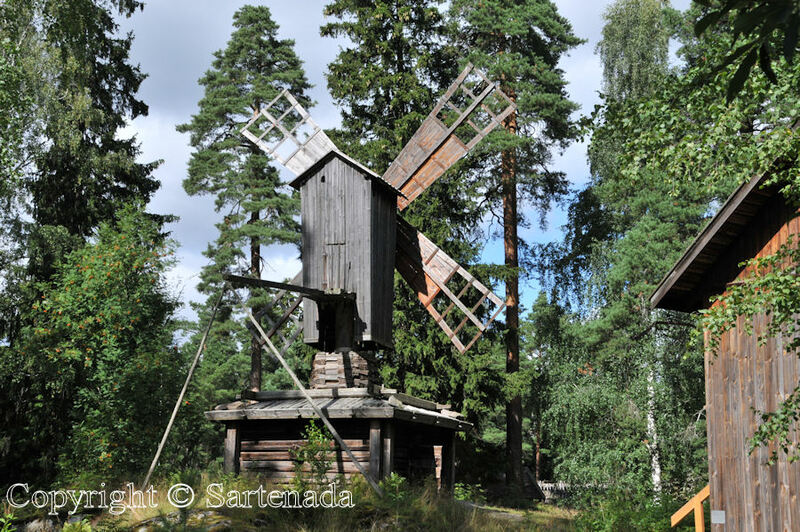 Cuando en Helsinki Usted debe visitar la isla de Seurasaari. Se encuentra a sólo unos kilómetros del centro de Helsinki y se puede llegar fácilmente en autobús. ¿Por qué visitarla? Allí se conservan edificios antiguos, 87 totalmente. La isla es muy bonita y muchos pequeños caminos rodean en la naturaleza magnífica y agradable. En este post voy a visitar algúnos edificios históricos y antiguos. Vamos a empezar el viaje en el tiempo a través de mis fotos. Quand à Helsinki Vous devriez visiter l’île de Seurasaari. Il est juste à quelques kilomètres du centre de Helsinki et est facilement accessible en autobus. Pourquoi le visiter? Il ya des bâtiments anciens préservés, 87 entièrement. L’île est très belle et beaucoup de petites routes entourent la nature magnifique et agréable. Dans ce post, je vais visiter des bâtiments historiques anciens. Commençons le voyage dans le temps à travers mes photos. I really enjoyed looking at your beautiful photos, as they are very interesting. I almost felt like I was there, but in reality I was here in Australia. It is wonderful to take an armchair travel tour to your beautiful country. What era are the museum displays from ? After it what You wrote, I am sure that I succeeded with my post. I tried to present it in following way: entering the island, presenting old building inside and outside with things which were used in historic days, taking a coffee break etc. 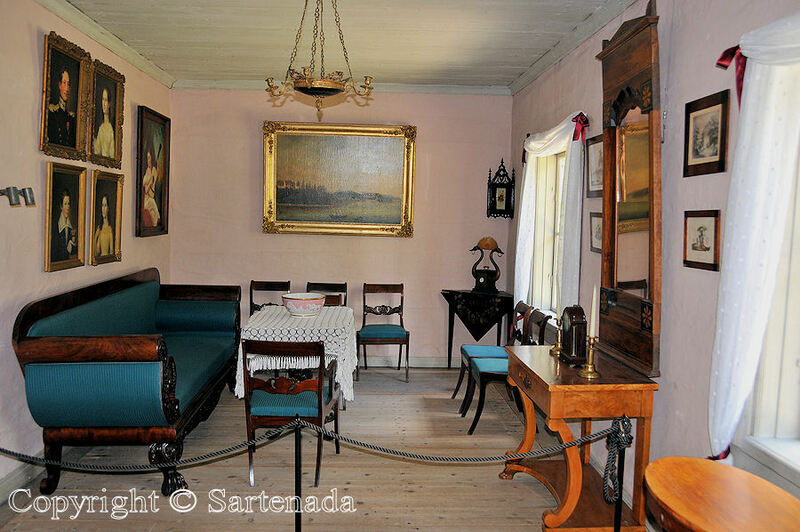 The museum presents our living and buildings from in the late 1600s to the 1900s. My photos presented only a small part of this museum. The museum and the island require half a day for a quick tour and one could easily spend there all the day. Thank You for Your comment. I could easily spend an entire day there enjoying seeing and studying everything! 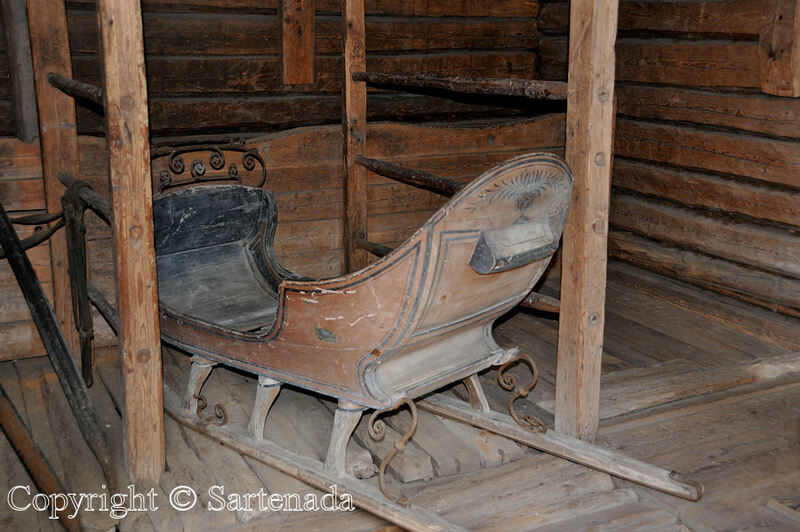 I am always fascinated at the wood working that was done there. They were wonderful carpenters through all of the times! Thank You. These kinds of museums are “best time travel”. It is quite warm (41.0ºF) Friday morning here, no rain but windy and that means we must go outside to “ventilate the lungs”. As I mentioned earlier the autumn has been here very, very rainy. Great series of pics. So good to know that our heritage is being looked after. Long may this last. Thank You commenting. Heritage is important for all of us. I am happy that You did like my photos. 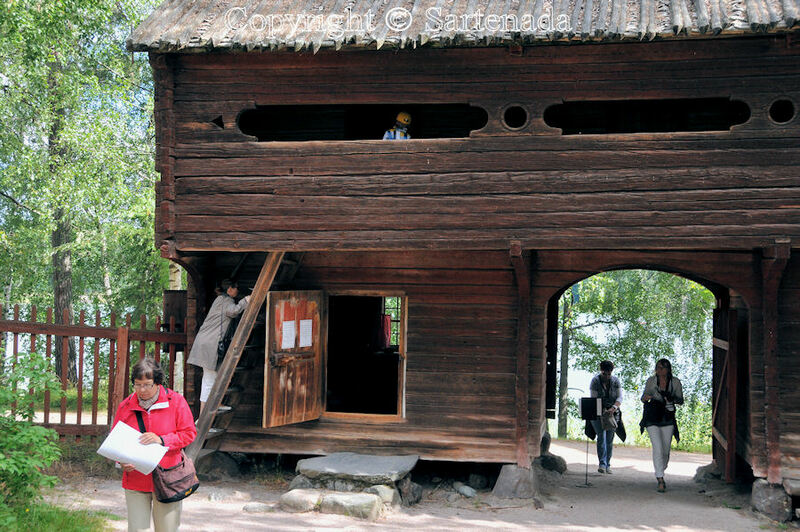 This open-air museum has been built the same way. 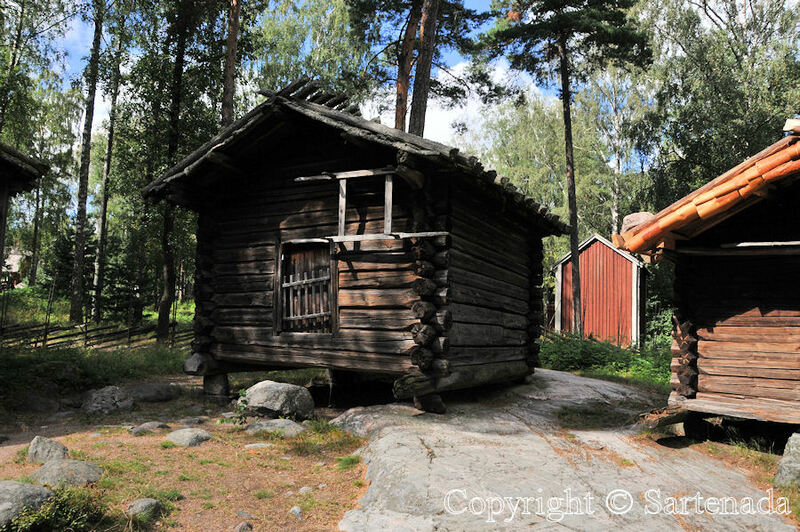 Buildings collected and erected again on this island around Finland. 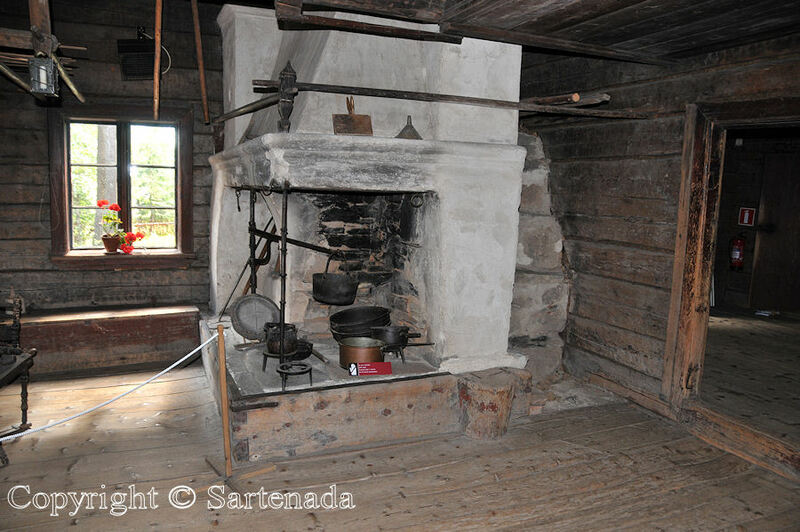 In my next post You see living history in Russia when we sought my wife’s roots on former Finland’s area which we lost in WW2. I would love to visit! What beautiful photos. De très beaux objets et meubles exposés. Deux édifices (1 et 38) ont un style surprenant, et j’avoue préférer les autres cabanes, plus rustiques ! 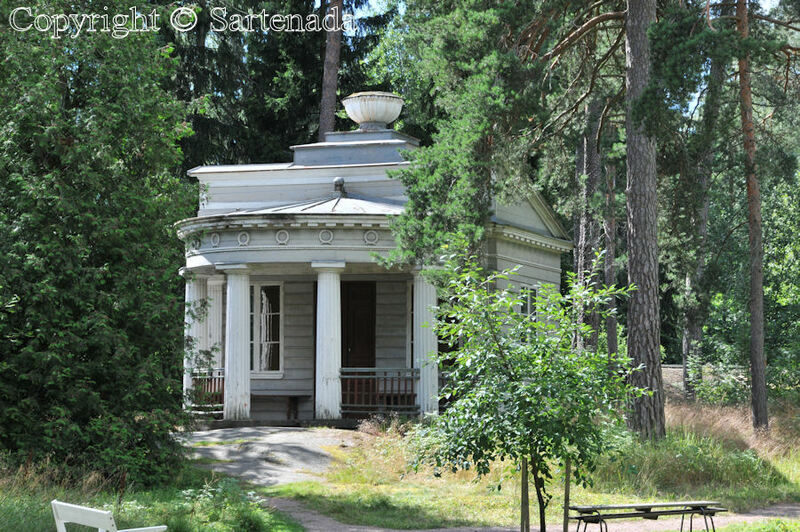 Mäntyharju with its gazebos / Mäntyharju con sus pabellónes / Mäntyharju avec ses pavillons. Bon week-end á toi aussi. Bises. 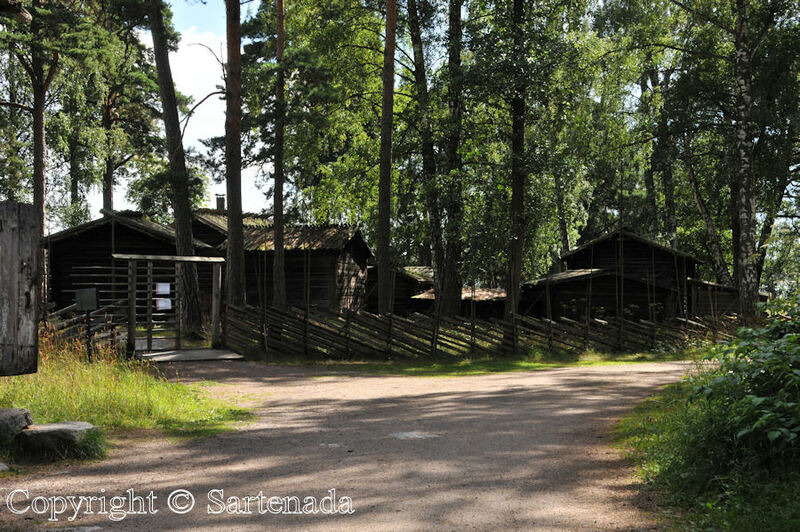 I enjoyed very much the visit at Seurasaari Open-Air Museum. Thank you very much for showing more about your country/culture and for your excellent photos! I often visit your blog and will do so in the future! Best wishes from Hamburg and have a nice weekend. Vielen Dank für Ihr Kommentar. I am glad that You like my photos. Thank you for showing these wonderful photos. 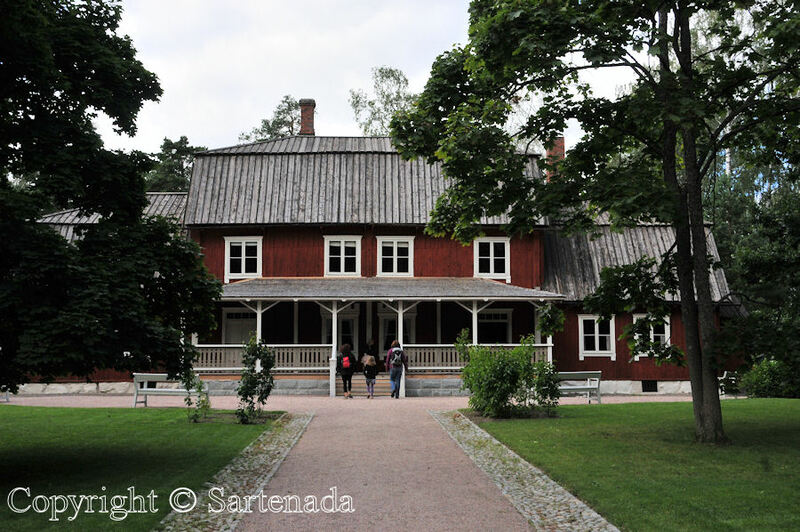 We have a similar open air museum outside Copenhagen, -one of my favorite museums to visit -, and It is interesting to compare your photos with the houses there. I am glad that You love museums also. I have not visited the museum You mention. 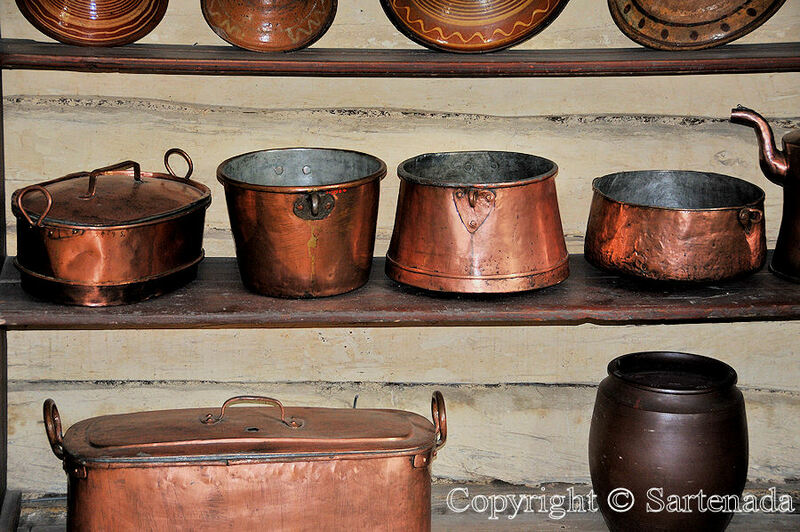 Maybe some day… In Stockholm I have been in Skansen, but for many years ago. I agree with You that to compare these kinds of museums is interesting! Thank You for Your comment. Those photos are wonderful. I can almost smell the fragrance of the forest, water and the touch of mustiness from the old buildings. 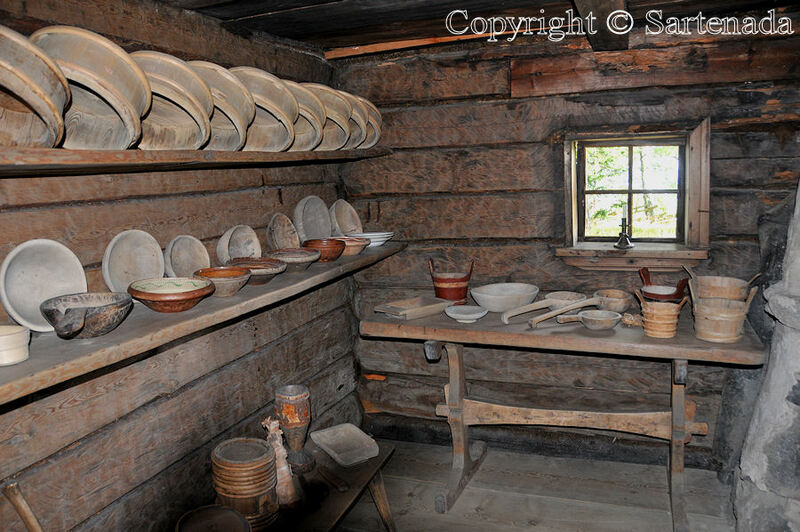 Reminds me so much of similar museums here that are recreations of Norwegian settlements. So rich in history and simpler times, although I most certainly do not want to retreat to such times—just appreciate them!!!! Thank you for the post! Thank You. 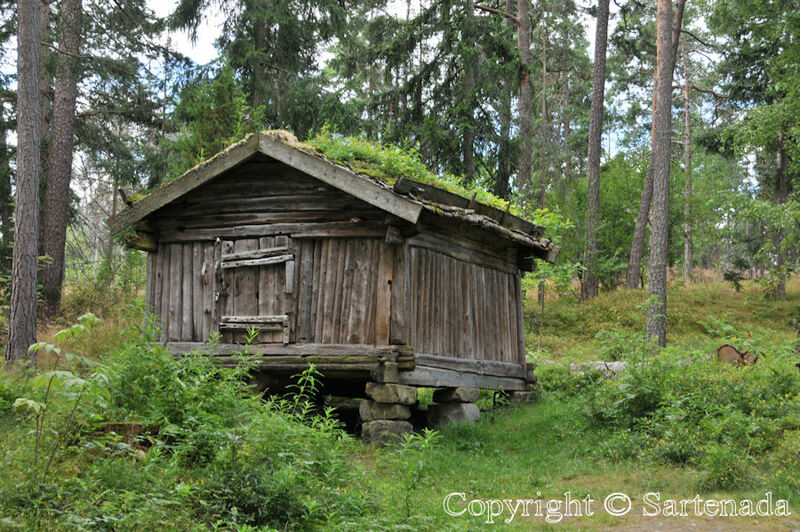 I can imagine those recreations of Norwegian settlements very well, because I have been driving in Norway on our holiday. Nice photos. I also visited this place and enjoyed very much. That’s why I’m an architecture engineer. How nice that You have visited this place. 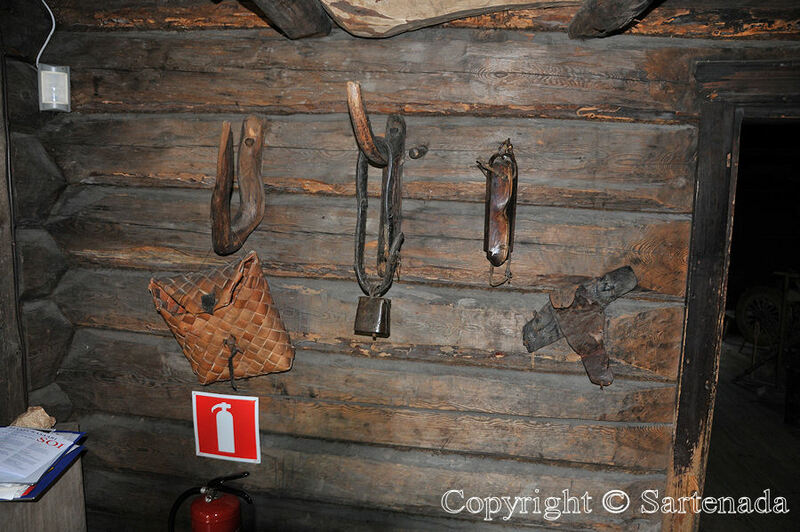 I suggest that You check my two links from my blog, because the open-air museum in Turku is my favorite! It is maybe the best one of this kind in Finland. Thank You. beautiful thank you for sharing – what a wonderful place to see. 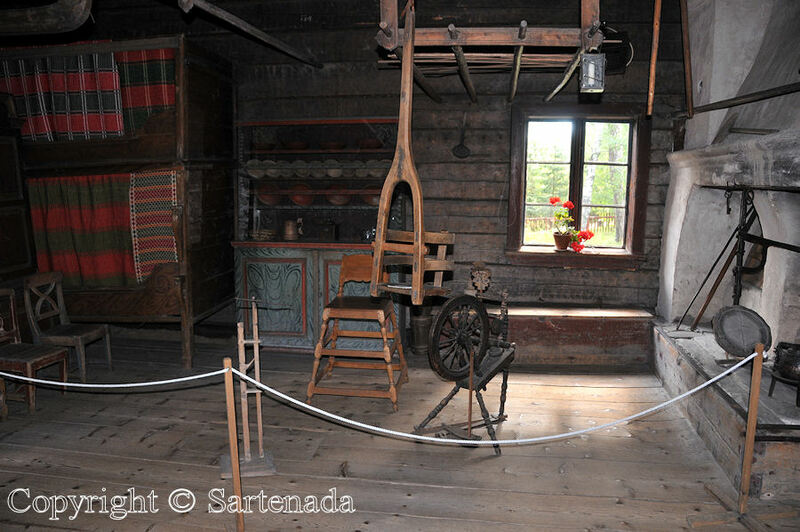 At an old Norwegian settlement in Wisconsin USA I saw a very small in comparison open air type of museum like this but it was much smaller – some of the items though were very similar thank you for sharing. So interesting to read Your comment. 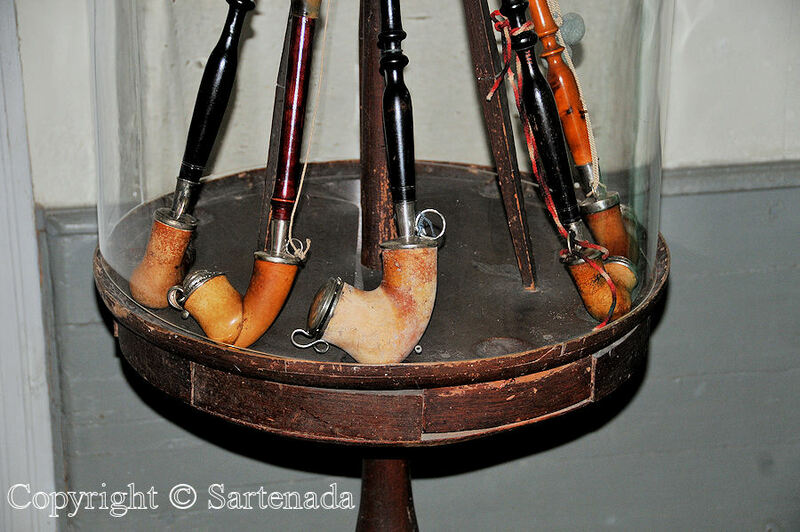 It is wonderful that people have saved their history in museums. I love to see the comparison between the old and the modern era. One good example is if we look at the photo 21. My late father made these kinds of pack backs. 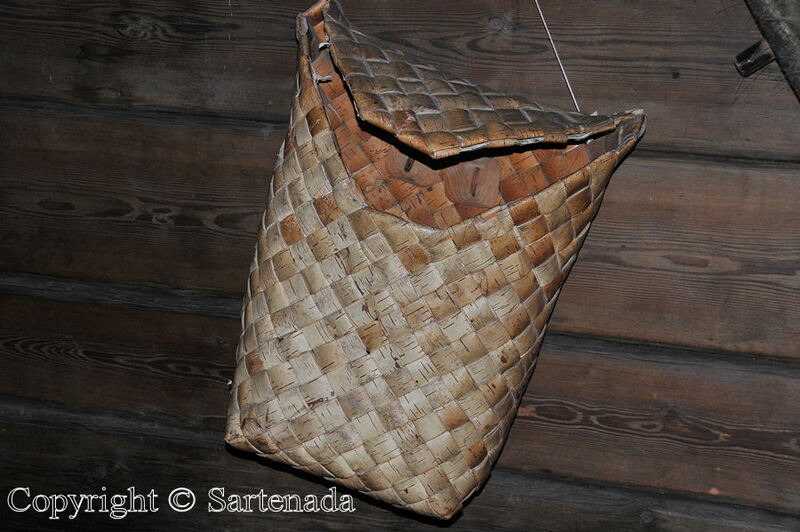 They are made from birch bark. Yes, thank you for the trip. How dark the old buildings were with all the wood everywhere. 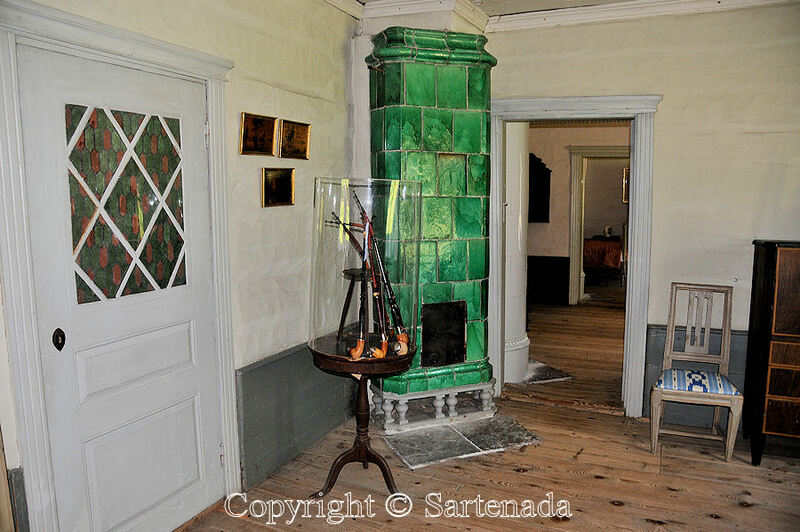 The “fancy” house was very nice and I love the green tiled heater/furnace. Beautiful work as always! I appreciate your sharp photography skills in low light conditions and your story from the church how you keep still. I wish to You a great Friday! Muchas gracias, es un placer tener tus comentarios! Bienvenida a Finlandia y como lo sepas hay muchas cosas, no solo paisajes, de ver aqui. Si vienes, preguntame la mejor temporada y lugares que visitar. Buen fin de semana. Abrazos y besitos. This is definitely a beautiful place and worthy of a visit. 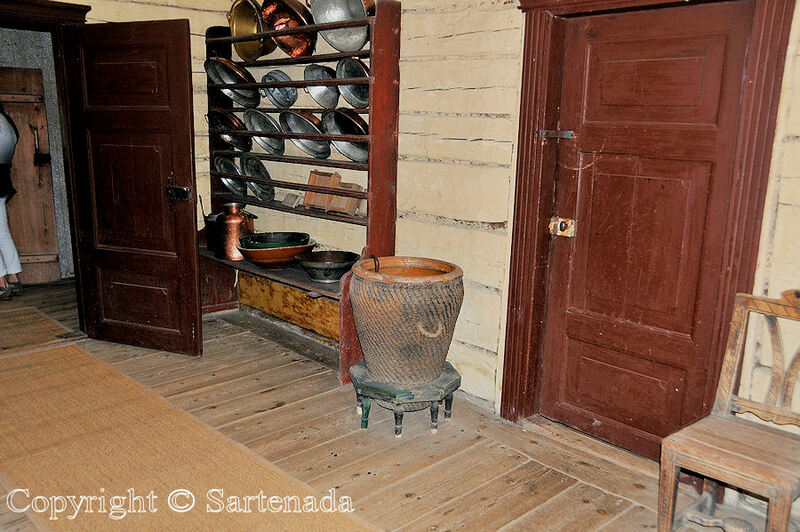 I was amazed at the different architectural styles that are present in the museum — the buildings must span many years. I was pleased to see that they are open for visitors to go inside. That windmill is also fascinating. I am happy that You did like this open-air museum. Thank leaving Your comment. Thank You for Your comment which I appreciate. Beautiful artifacts but I’m thankful for the modern age. 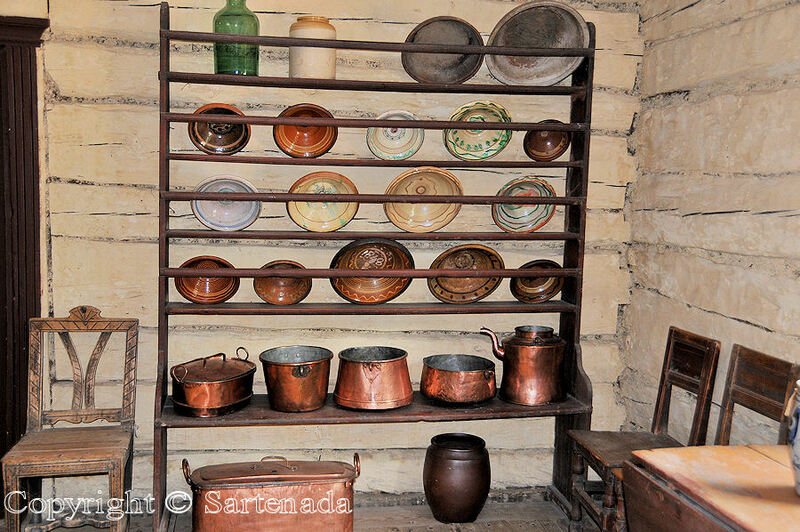 To better understand history, these kinds of museums are must-see places. To better appreciate modern age, these kinds of museums are must-see places. If I ever return to Helsinki, it will be off to the islands for me! Great pics … and thanks for your visit to my little corner of the world. I am glad that You visited also my small corner of Finland. 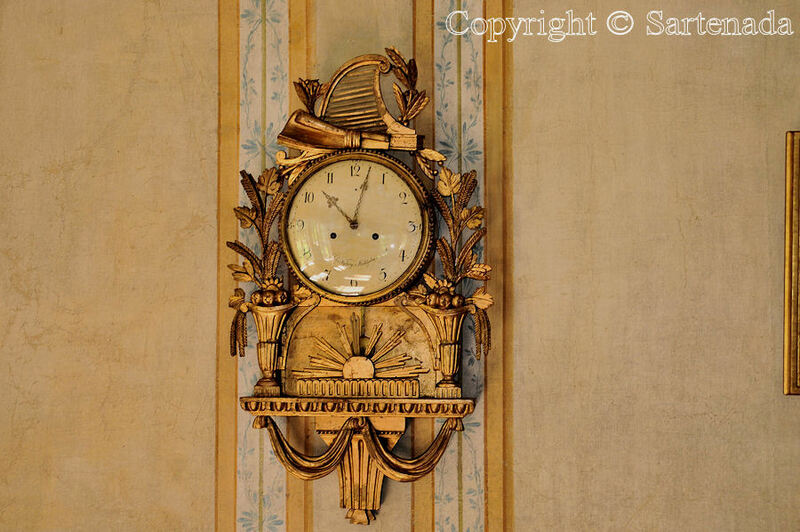 My opinion is that in addition of official travel books, photos blogs give important info to feed man’s imagination. So welcome again and then to find “real wonders” on our countryside! I should have said if I ever go to Helsinki again because I did get a dab of it in early September via cruise ship. And although cities are wonderful, the countrysides offer serene genuineness. 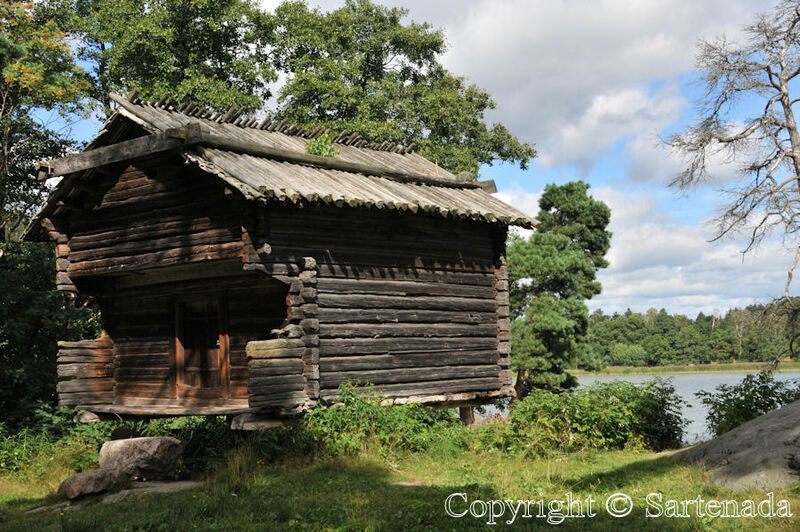 This open air museum is beautiful – what a nice place to visit. 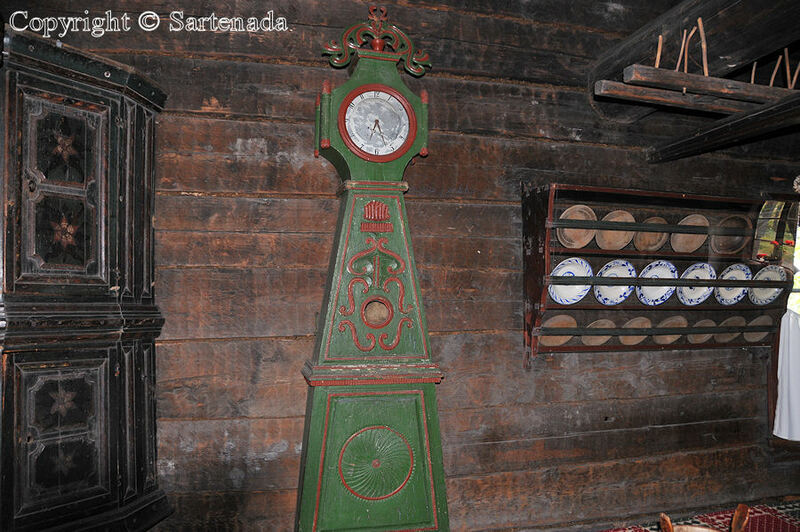 I particularly like the green clock and the sleigh. I’d definitely like to see it myself! It was so nice to read that You did find things which have interest for You. Thank You. What a lovely place – and fantastic photos. I am happy that You checked my museum post and left Your comment. Thank You. Very nice indeed. I am glad that You love them and thus appreciate “near history”. Thank You for Your comment. Seurasaari island, just my dream place to visit. Beautiful, historical, close to nature, and yes, with a delightful snack of pastry and coffee. Love the pictures. Have a great weekend. It was so nice to read Your comment. Coffee place (coffee barn)) was nice even viewed from inside. 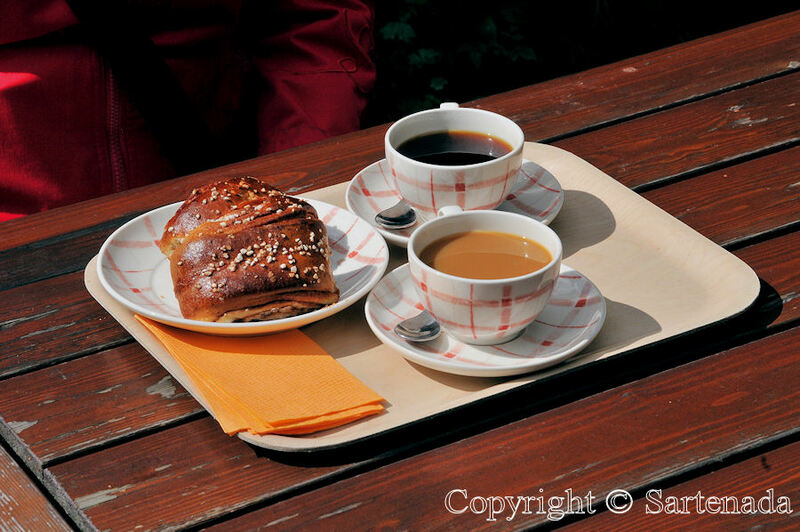 Coffee and bun are very typical all around in Finland. 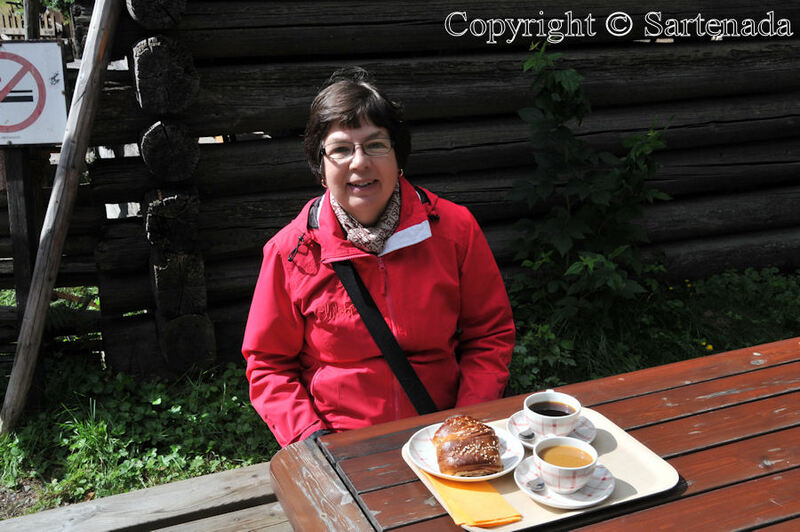 Finns love different types of buns and when drinking a coffee a bun is a must! Thank You. 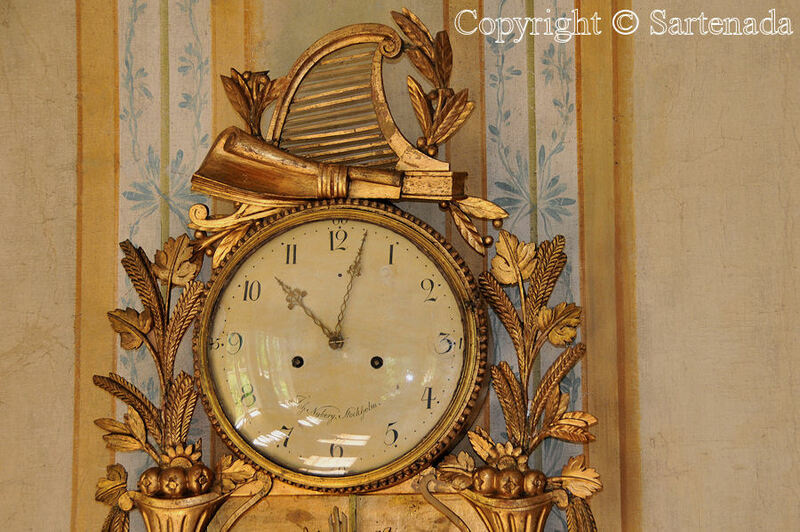 They were wonderful craftsmen. The pottery is so smooth and colorful. 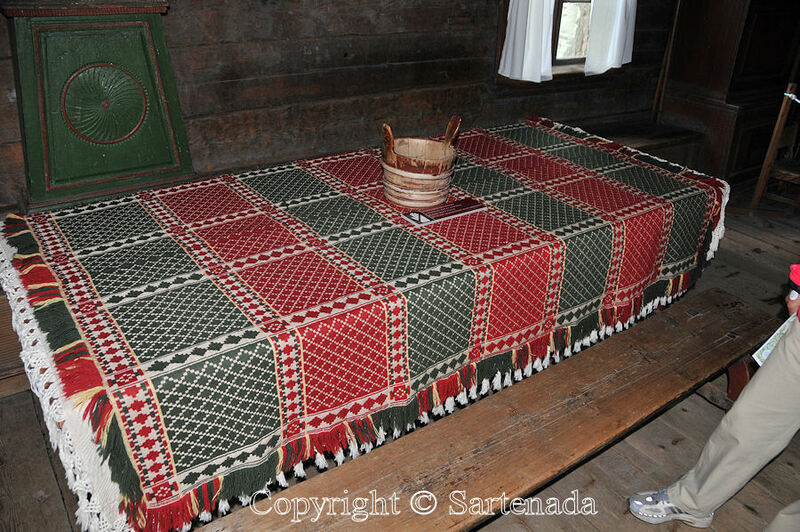 The table cloth looks like a form of weaving I do called Swedish Lap weaving. Very nice and enjoyable post. Thank You. I am glad that You enjoyed this post. 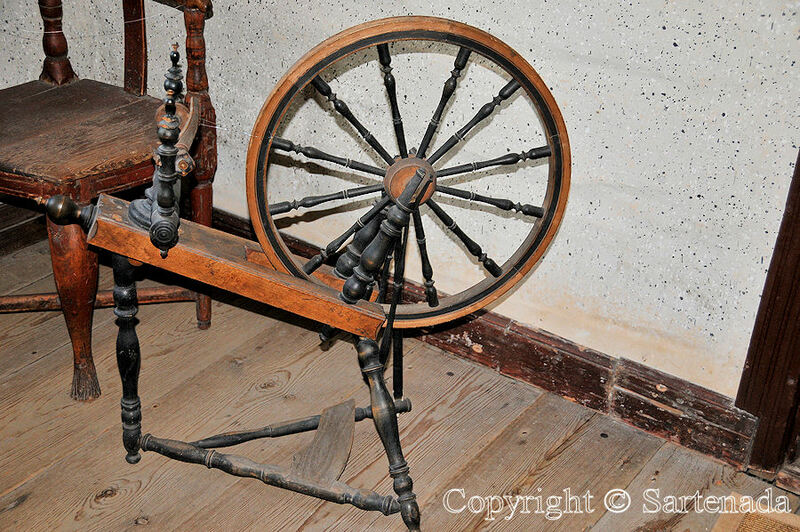 What comes to “Swedish Lap weaving”, it may be true, because we were under the Swedish rule from the 1100s until 1809. After that we were Grand Duchy of Finland under the rule of Russian Empire. We gained our independency in 1917. Being so long time ruled by other cultures must have great influence to our culture having influences from West and East. I am happy that You did like the glimpse from our history. Although we were so long time under rules of foreign countries we have our own language which is one of the most difficult languages in the world. It was “already” in the 1500’s when we got our own written language. 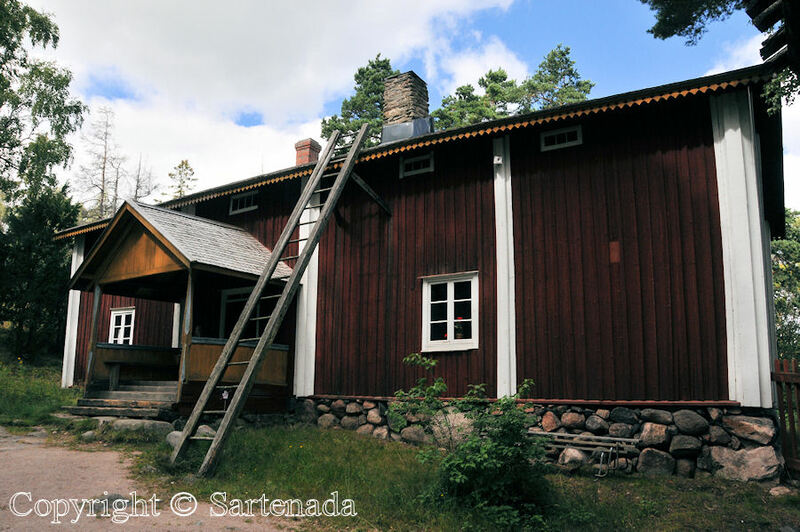 There is only one person: Mikael Agricola – father of the Finnish written language to whom we are the debt of gratitude. I wanted to present the name Mikael Agricola, because in my next post, we are searching the roots of my wife. Her roots are in former Finland which we lost in WW2. Mikael Agricola died at the same area where wife’s roots are. So in my next post be prepared to see how that former part of Finland has changed since 1944 or did it change, that’s the question. Amazing pictures. Thanks for the tour!!!! I appreciate you for sharing those photos. I am happy that You made the tour thru my photos. Thank You leaving Your comment. These photos were fascinating. 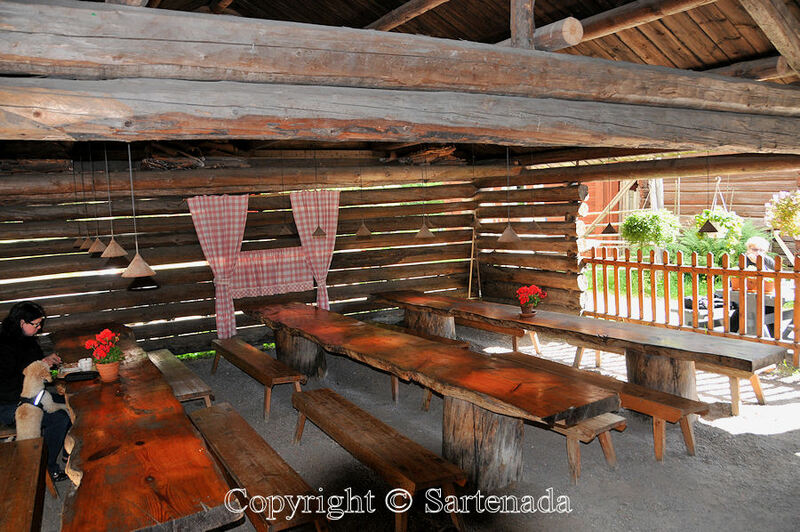 The wooden interiors are similar to anything we saw when we visited the Open Air Museum near Salzburg. It makes you realise how similar the culture has been all over Europe. 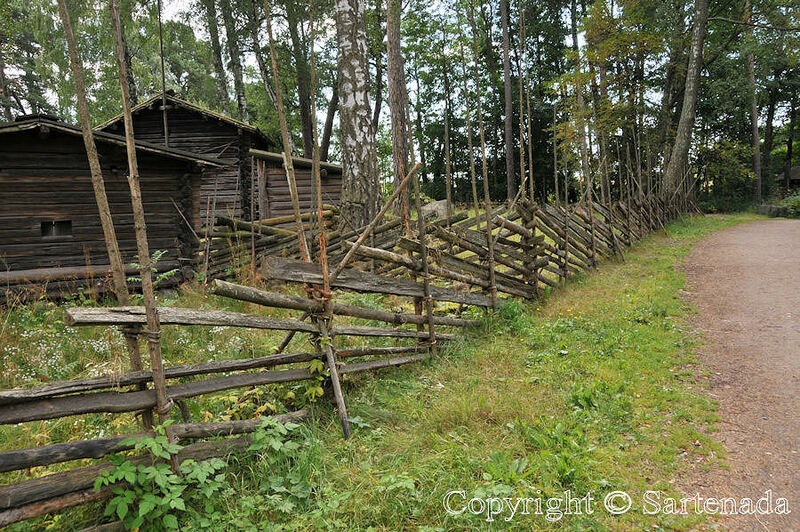 I loved the nailless fence too, we call these flat pack fences and they’re still used today! Thank You for You nice comment. What comes to “flat pack fences” as You call them, there are on our countryside here and there them. Even one company makes them to those who love traditions. In Finnish we call it “riukuaita” and in English it is round pole fence. In my About me-page I have a photo from more beautiful with a shadoof. Thank You telling about the museum near Salzburg. Some day we again start our car holidays in Germany and we might visit Austria also at same time. Great photo essay. 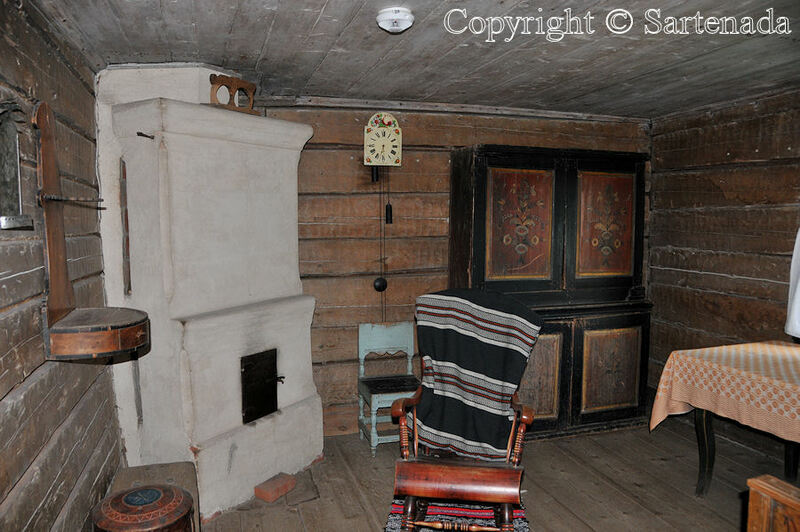 Unfortunately, when we visited Helsinki, the weather was miserable and we ran out of time and were unable to see the Open Air Museum. Thanks for giving us a tour. Oh, I am sorry for the weather. This summer and fall it has been raining huge amount of water – very exceptional. I have experience from summer when I photographed Poor-man statues which are unique in the whole world. I had heavy camera in one hand and in other hand I held my umbrella. My photos are published in the beginning of next year. Good luck with the photo publication. I’ll keep an eye out for them. 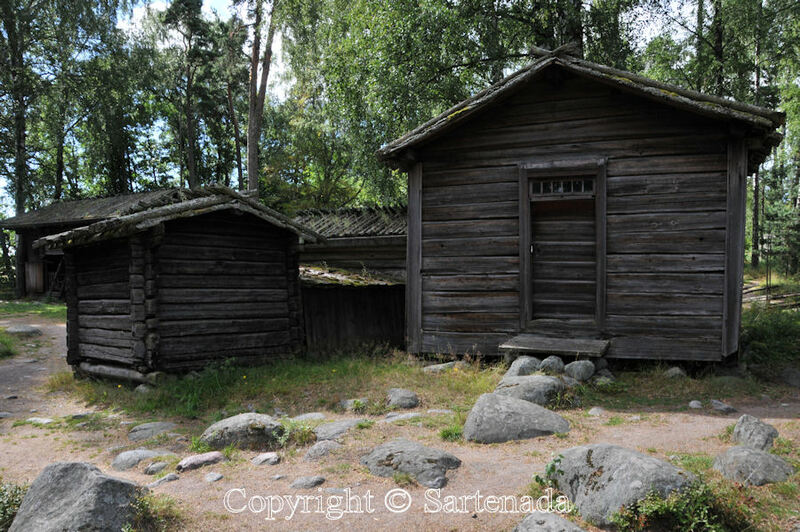 Buildings are original, but moved from other places in Finland. I do not how, but I think that same way as You tell it is done in Denmark. Well, so nice to read that this post had great interest for You. WOW – what a fantastic place! I’d love to visit! How nice to read that You love the place. Thank You. 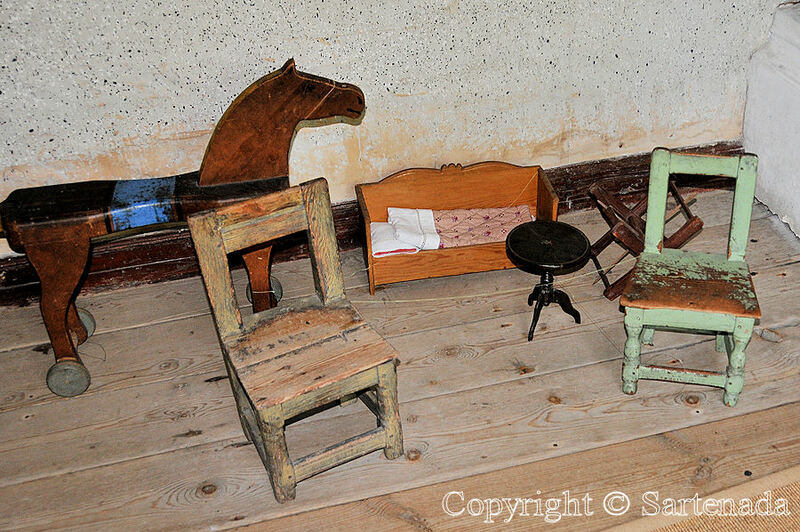 I love this open air museum! Thank You. 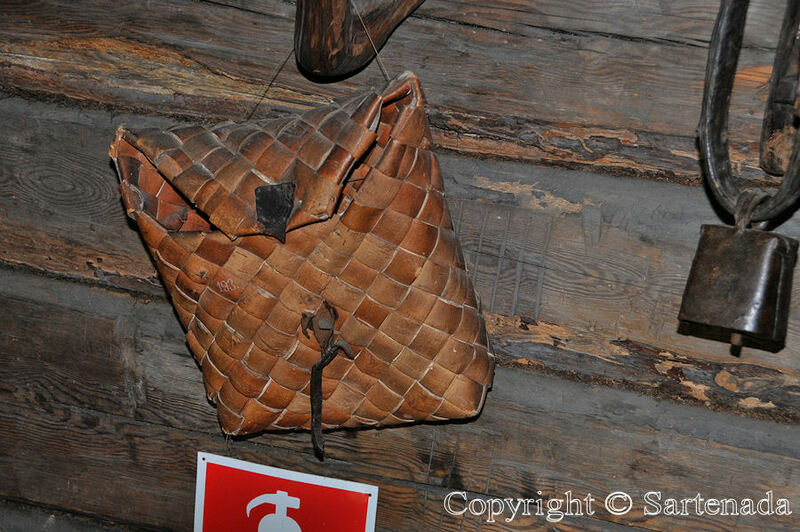 I am glad that You love this museum in Helsinki. 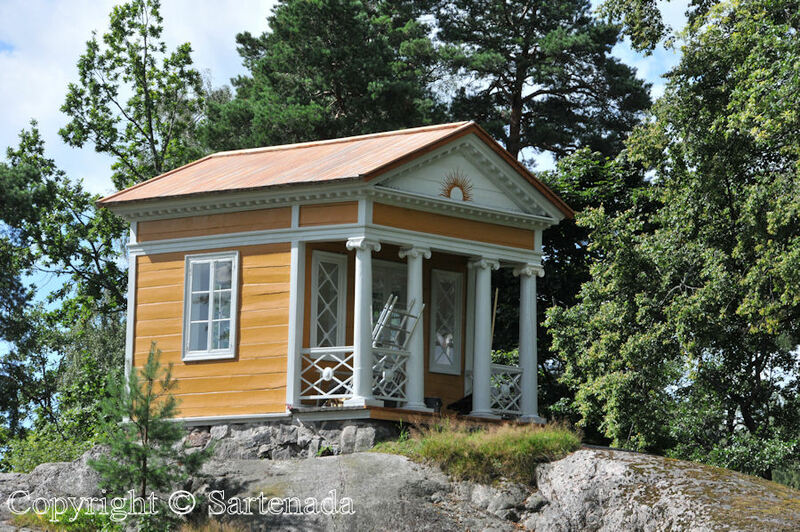 I’ve been to Helsinki twice now and still never made it out to Seurasaari. Thanks for sharing the pictures! 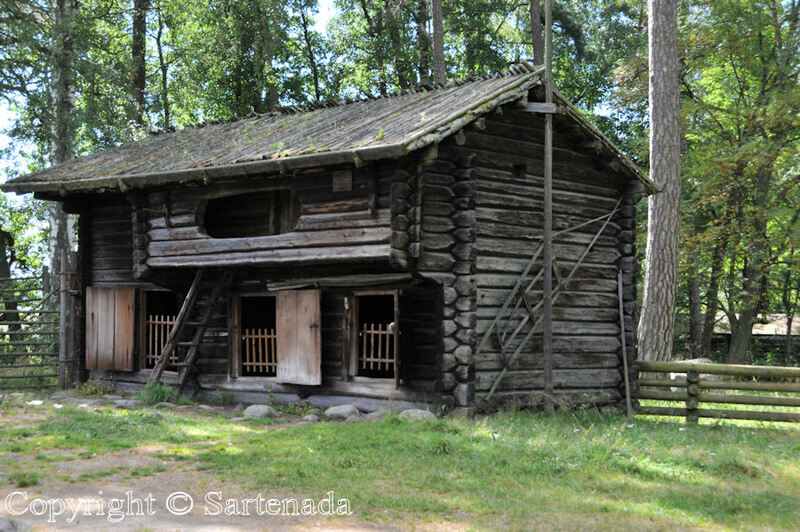 I imagine Seurasaari was built with much the same idea that Skansen in Stockholm was built? Thank You commenting my post. Twice is much. 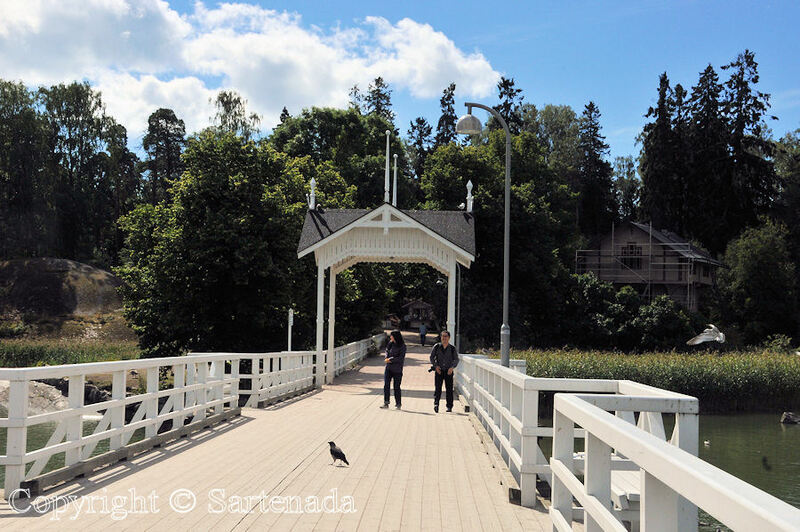 Yes, You are right, I think so, because Skansen was established in 1891 and Seurasaari in 1909. 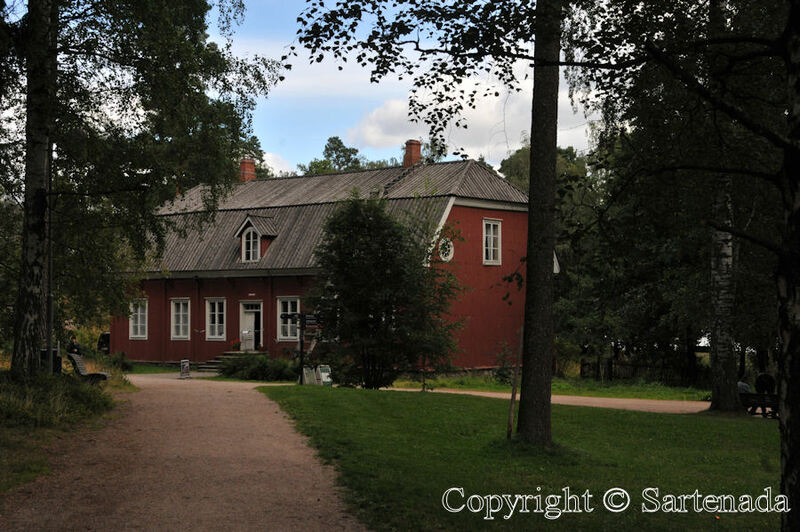 If You checked my two other links, then the Luostarinmäki Handicrafts Museum is my favorite open-air museum. Its houses are not collected around from Finland, but they make part of the old residential area in Turku. 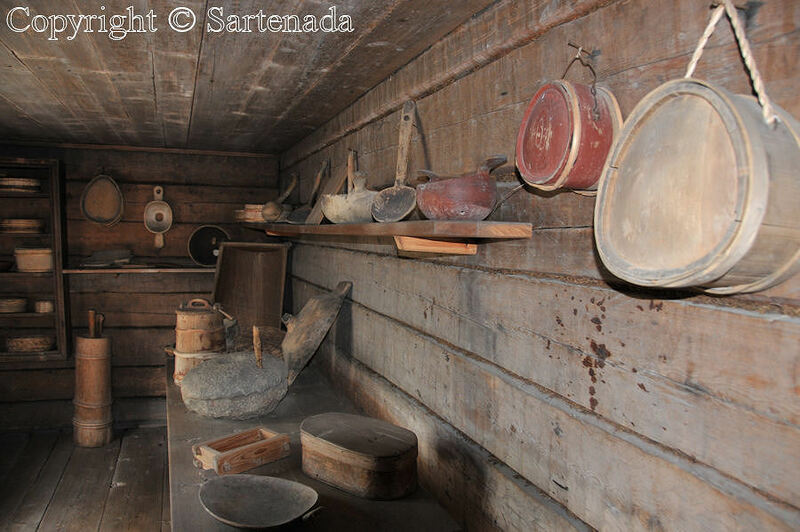 That museum is living museum, because there are presentations how people were living in the old days. It is unique in the whole world; there is not another similar. Also in the Eastern part, the museum is worth for seeing. I am glad that You checked my post and liked the museum. Thank You. I really enjoyed seeing the pictures of the pots and pans, but so many of your pictures were interesting, and wonderful to see. I would certainly love to visit this very interesting looking museum some day. I am really happy that You checked this post of mine. The place is near to my heart (I am a homegrown in Helsinki) and I think after a visit to all visitors. Thank You.